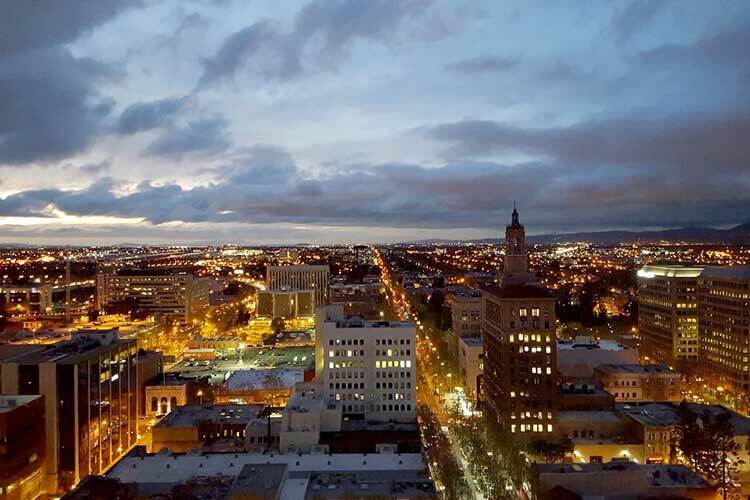 Civic Foundry, headquartered in the heart of Silicon Valley, is a leading innovation and technology advisory firm focused on the advancement of smart and connected communities, both nationally and internationally. We specialize in the assessment of technical and organizational environments, and identification of multi-purpose business models that serve organizations for the benefit of residents, businesses, and visitors. Civic Foundry applies its exclusive methodology that focuses on innovative and sustainable solutions for organizations that strive for peak efficiency or distinguish themselves as truly innovative. Civic Foundry is led by its Chief Executive Officer, Vijay Sammeta, who personally brings over 25 years of experience driving innovation, economic development, and improved quality-of-life in the public, private and non-profit sectors. Vijay serves on the Accenture External Advisory Board, co-founded the Wireless Broadband Alliance Connected City Advisory Board, and was a founding member of the Cisco IoT World Forum Steering Committee. His expertise is regularly sought for speaking engagements, both nationally and internationally, on the subject of smart and connected communities. Before leaving to establish his own technology advisory firm, Vijay served as the Chief Information Officer for San Jose, California, overseeing and setting strategic direction of technology investments for the nation’s 10th largest city and $3.2B Capital of Silicon Valley. Civic Foundry team members have contemporary, first-hand experience and expertise in all areas of technology management from strategic planning and budget, through infrastructure and application architecture. Unlike other consulting firms that bring together numerous people with no proven record of successful project delivery together, Civic Foundry is comprised of a select group of key members and partners that have a demonstrated history of success in operational and transformative technology initatives. 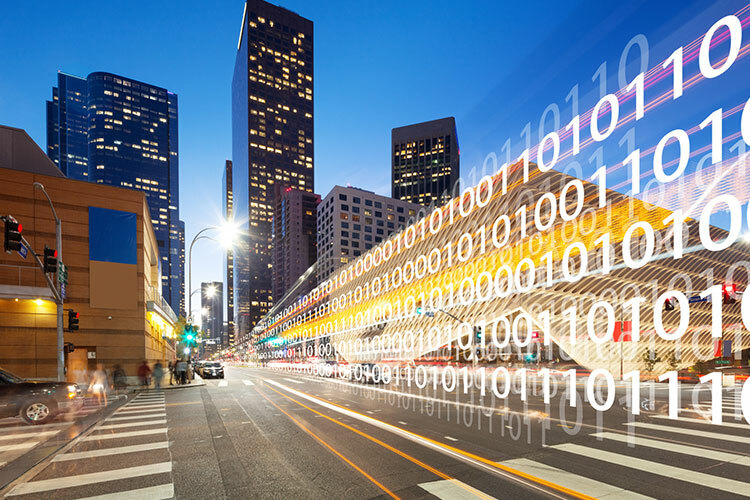 Civic Foundry will be your partner in driving innovation at all levels of the organization, transforming intelligent cities into smart cities and, using technology to drive expereinces for both customers and constituents.